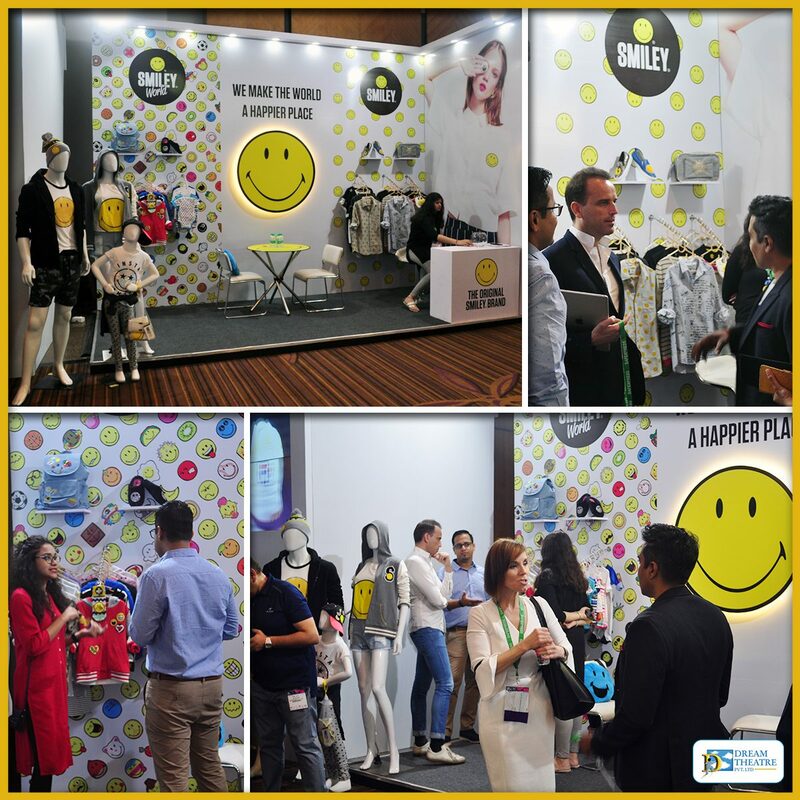 The Smiley Company booth at the Indian Fashion Forum 2018 was a huge hit with brands and key retail chains seeking opportunities with Smiley in India. Smiley’s CEO, Nicolas Loufrani, was a speaker on the Licensing Panel Discussion on 14th March 2018 speaking on how Smiley has evolved into a licensing success story with 310 licensees, USD 405 million in retail sales and 136 million products sold worldwide. Dream Theatre represents The Smiley Company in India and Smiley is a very successful licensing programme in India across apparel, gifts and novelties, bags and more product categories and promotions hitting shelves in coming months! Contact our experts today to find how to grow your business with a Smile! Previous PostPrevious Star Wars keychain, a GoT bandana, anyone? Next PostNext Hello Kitty for all!